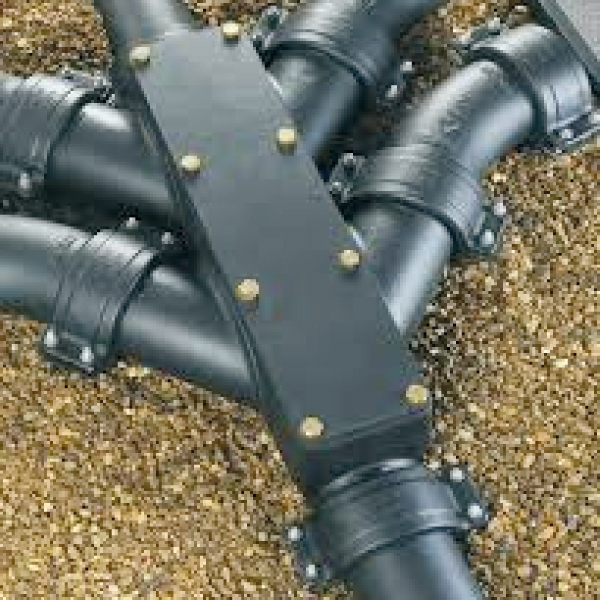 A mechanically jointed cast iron drainage system for buried below ground and bridge applications. Technical details Diameter range: 100, 150 and 225mm. Ductile iron couplings. Exceptional crush resistance - vastly superior to other materials Timesaver BS437 = 150KN/m. Clay = 40KN/m. Plastic = 6KN/m. Call 01344 371 565 for price! Pipes are manufactured using the De Lavaud process producing pipes with high mechanical and impact properties and easier to cut. Coatings: Pipes: Externally coated with a black alkyd paint. Internally - two-part epoxy lining, ochre in colour. Fittings: Internally and externally with a black water based paint.